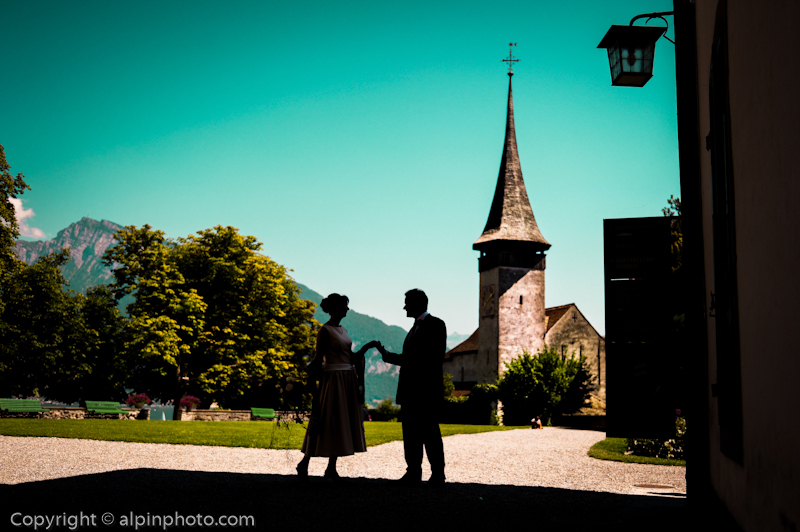 Many couples are wishing to host their wedding at one of our Authentic Castles in Switzerland. Yes, a perfect wedding venue and location. When choosing a destination wedding it is best to find a local assistant to guide you throughout your day. 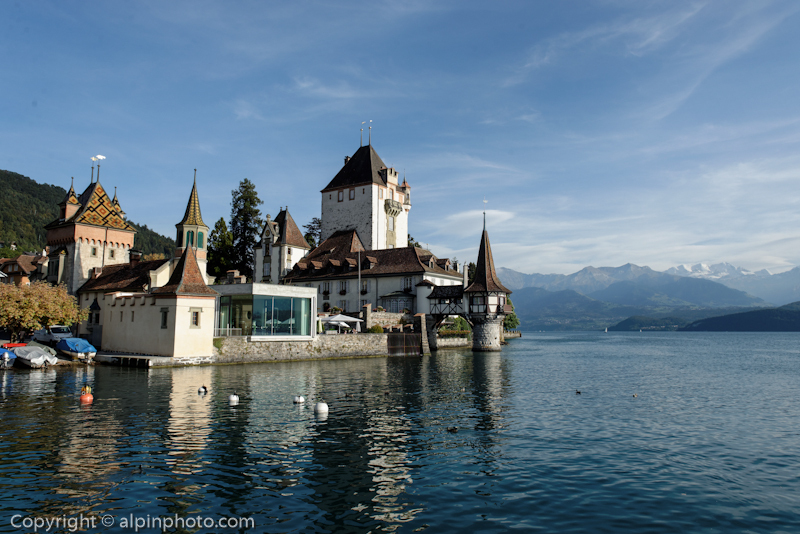 We have several castles around our lake in the Bernese Oberland. 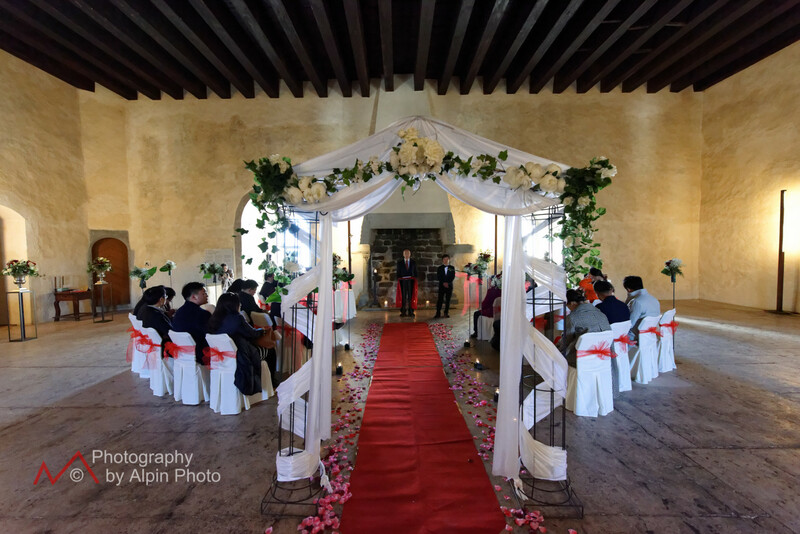 We recommend to host your civil marriage and symbolic marriage blessing at our castles. Ask for more information by contacting us at: info@switzerlandweddingcompany.com. Pascal and Cindy await meeting you. 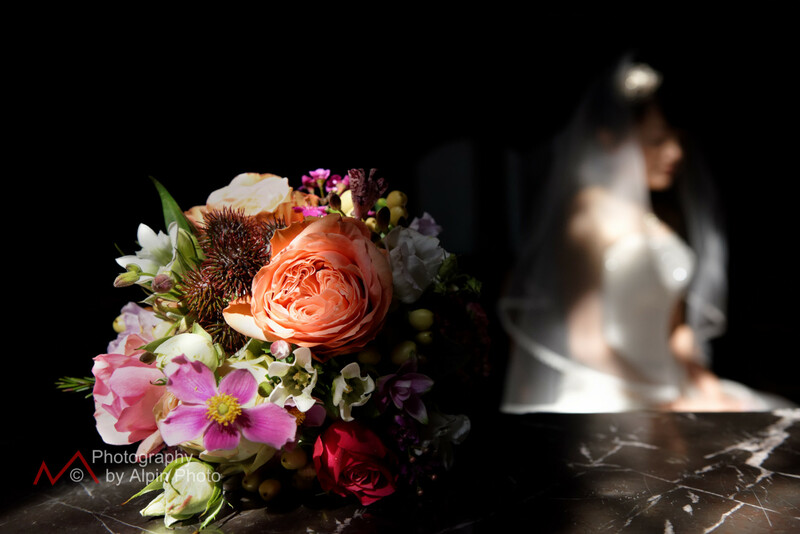 Provide us with a vision for your wedding day and we will create a program custom for you. Our passion is your reality. We specialize in intimate weddings of Just the Bride and Groom to 100 guests. Pristine blue water lakes. Simply amazing. Mature Gardens. Your fantasy come true ! 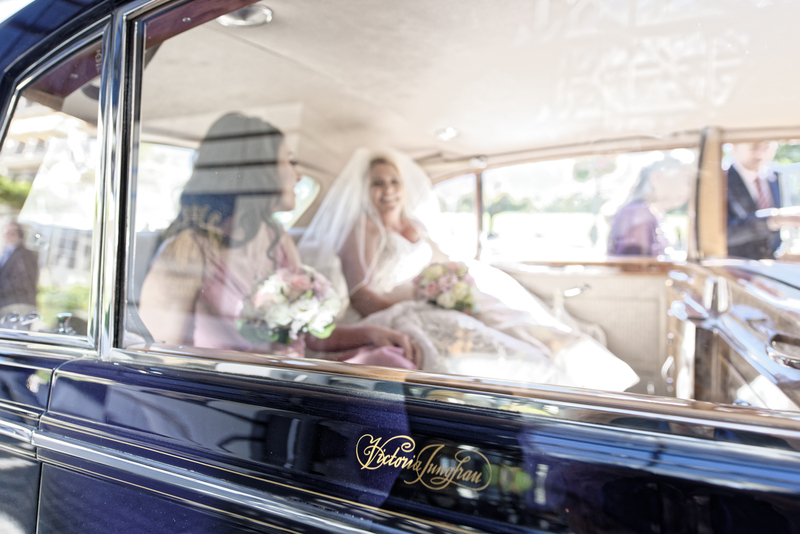 Cindy, Lukas and Pascal will coordinate your flowers, symbolic wedding ceremony, Officiate your blessing, hire a live band or classical guitarist , prepare an aperitif , provide chauffeured transportation. We live locally and know these places well. Our local knowledge and practical experience saves you money. Your marriage is the beginning of the rest of your life together. 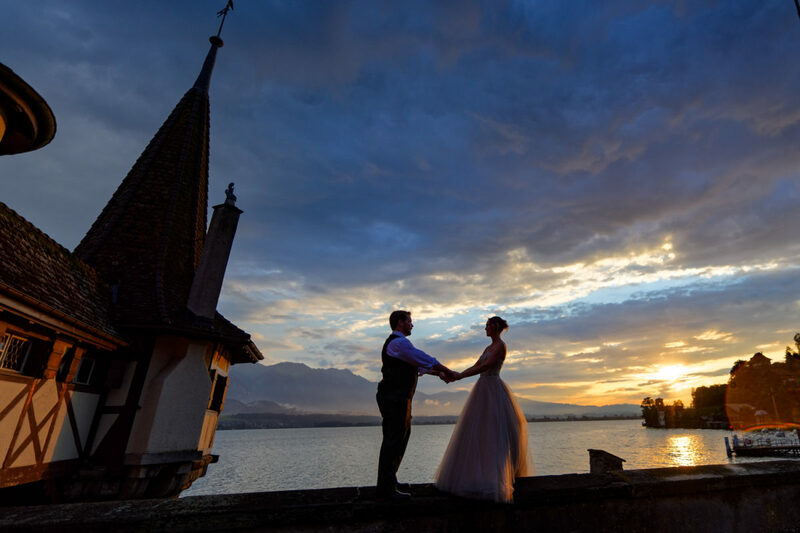 Start off right and make your wedding in Switzerland a once in a life time event. How many guests do you wish to invite ? Many couples are traveling in Europe for a few weeks and wish to add their ” Simple Marriage ceremony with professional photography ” . They do wish it to be VERY special but are not interested to make a ” HUGE DEAL” and put out too much money. 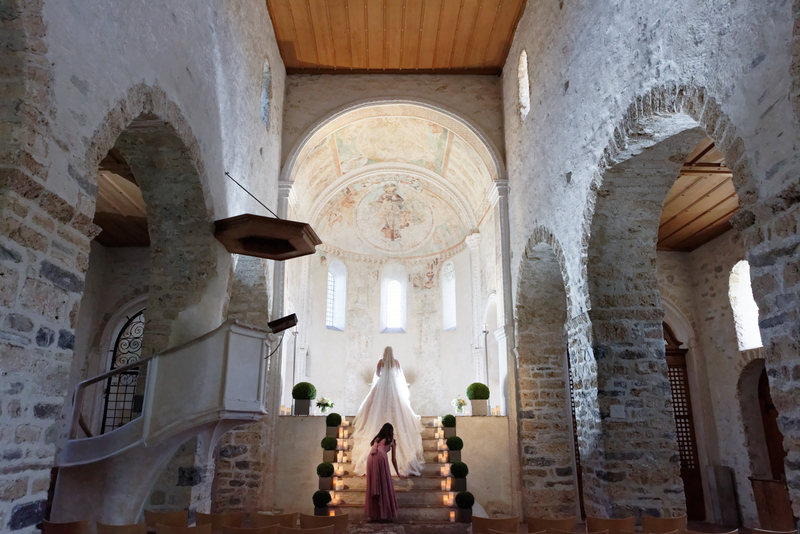 Because we create, host, photograph and Officiate your wedding, and work with our local partner Castles in the Bernese Oberland, we can create packages which make sense. 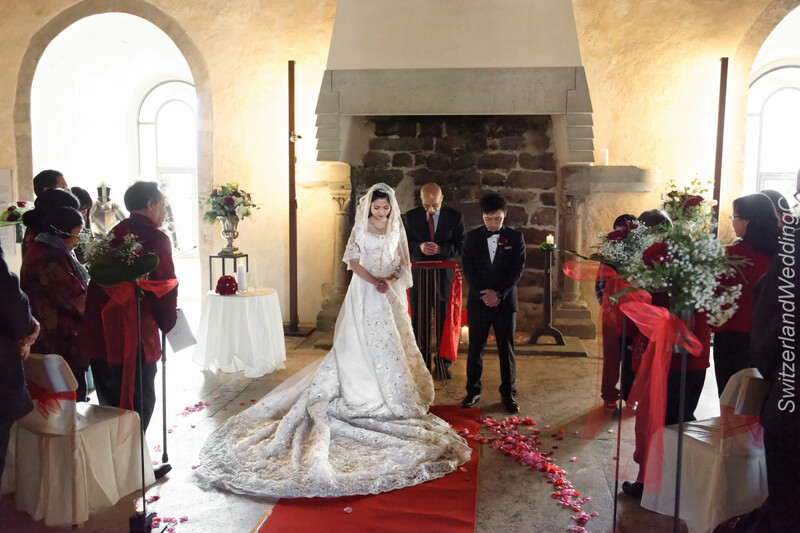 This entry was posted in Symbolic Marriage and tagged Castle Symbolic Wedding, Church Wedding, Destination Switzerland Wedding Photography, Hong Kong Wedding Switzerland, Marriage tips for Switzerland, Professional wedding photoraphy Switzerland, Switzerland Castle Wedding, Switzerland Wedding customs. 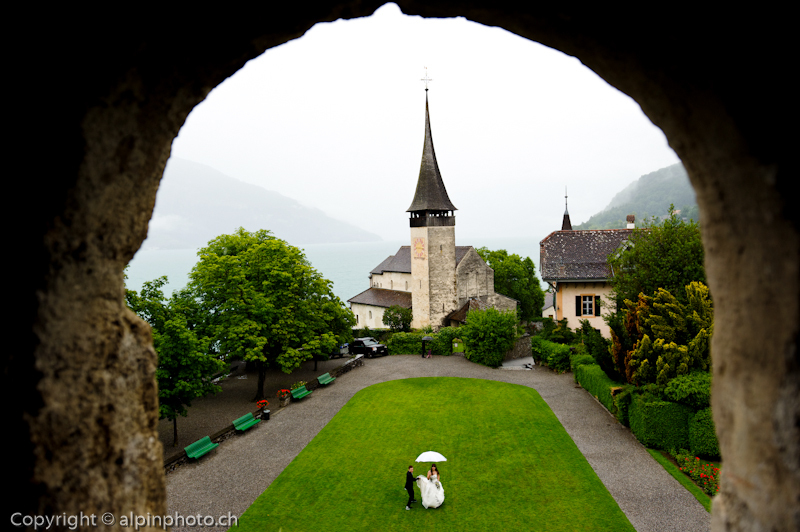 Switzerland wedding venues, Switzerland Wedding venues. Bookmark the permalink.